Sneak peeks are so hard, beyond difficult, torture at times. Culling through all the images and choosing one. ONE! It’s a self imposed insanity I guess, but I did fall in love with this image. 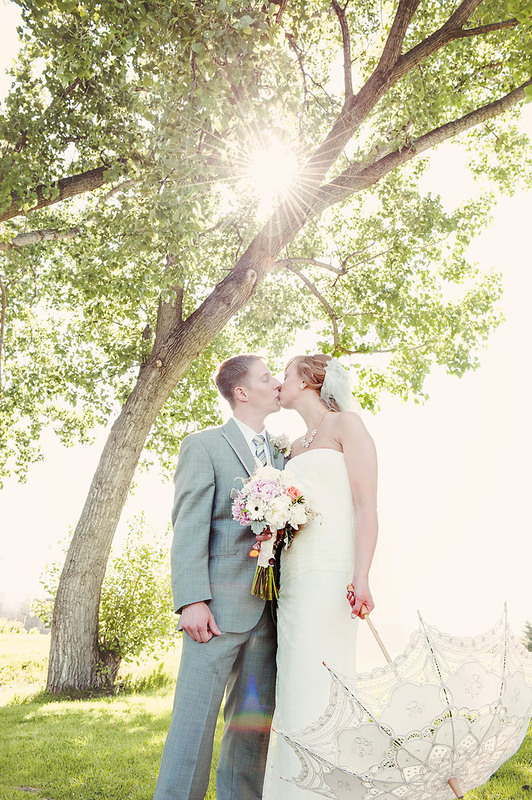 The perfect weather, the perfect groom and a bride with an umbrella. So, soak up the rays of this weekend’s romantic sunshine. I’ll be back soon with more!